On Nov. 14, 2018, Jiminy’s announced that it had been selected as a recipient of the 2nd Annual SEAL Awards. Jiminy’s is a woman-owned, sustainable brand that uses cricket protein to create nutritious treats. The Sustainability, Environmental Achievement and Leadership (SEAL) Awards honors and recognizes individual programs and initiatives that drive environmental progress and demonstrate leadership and commitment to a sustainable future. Jiminy’s has engaged in research studies to confirm the environmental sustainability of their treats, like the Carbon Capital study. It confirmed that not only does Jiminy’s provide more nutrition per gram of treat and consume substantially less water but also emits an average of 7.4 times less greenhouse gases than beef protein treats and 2.3 times less greenhouse gases than chicken protein treats. “We’re thrilled to be recognized as a SEAL Awards winner,” said Anne Carlson, the company’s founder and CEO. 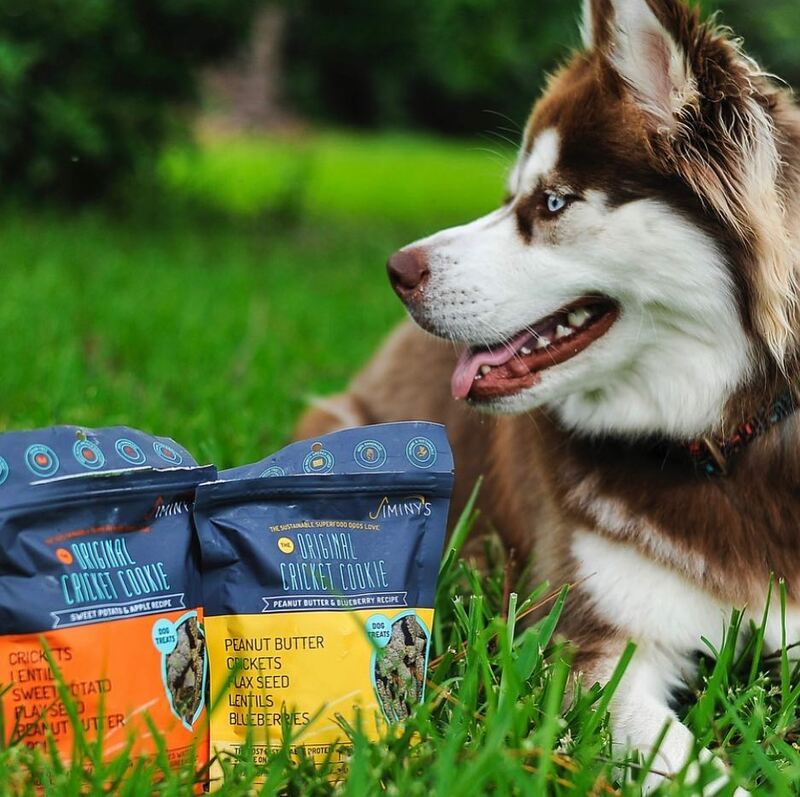 “Our company will always measure what matters — it’s our reason for being — specifically greenhouse gas emissions, water savings and number of dogs impacted,” Carlson said. “Many business sustainability initiatives are overlooked within their own organizations — let alone lauded by the media or public — even though they often make real positive impacts for our planet,” said Matt Harney, Founder of the SEAL Awards. “We are excited to honor their sustainability leadership,” Harney said.